The acclaimed illustrator, Sav Akyüz, came into school on Tuesday 26th June to meet our children in Nursery and Reception classes. 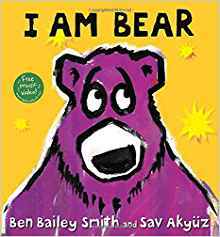 Sav talked to the children about illustrating books and demonstrated live how he came up with the idea for the mischievous bear in ‘I Am Bear’, a book written by Ben Bailey Smith (aka rapper Doc Brown). 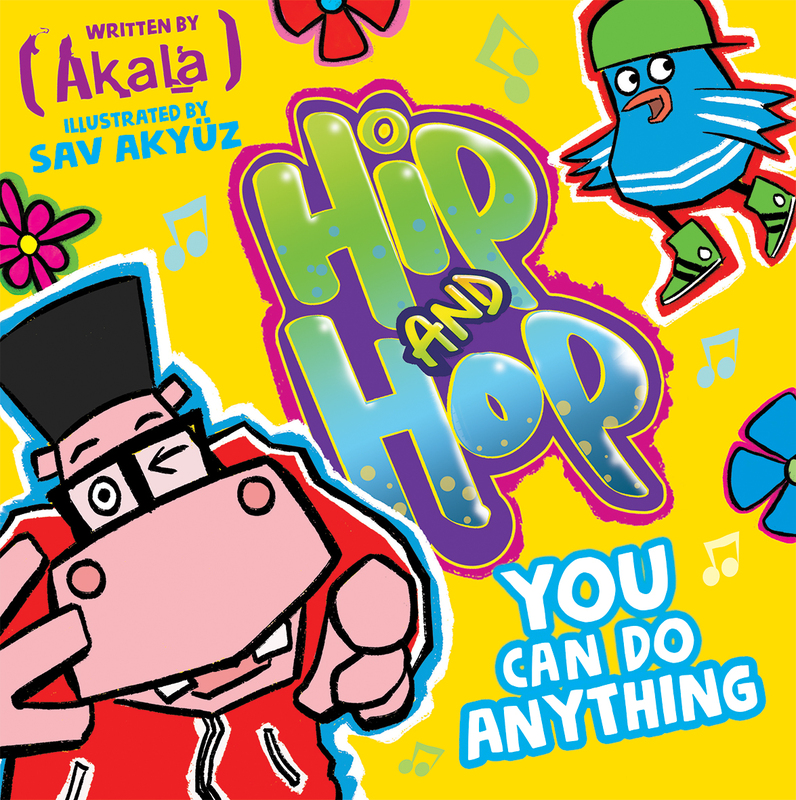 He read aloud from this jaunty rap-style rhyme book and all the children joined in. 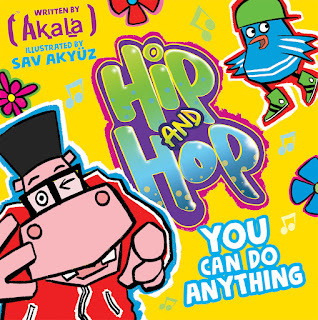 He also read from his latest book ‘You Can Do Anything (Hip and Hop)’ by hip hop artist, Akala with the inspiring message that you can achieve anything if you put your mind to it! There was lots of laughter, fun and dancing when Sav put on some hip hop music. It was a real treat for the children to see how Sav drew his characters and he even got the children to count how long it took him to draw various animals. He showed them several techniques for drawing and demonstrated how to use a stencil. We loved his stencil drawing of the Bear so much he very kindly gave it to us so we can display it in our classrooms. The children and teachers had prepared their own fabulous rap rhyme to say thank you and good-bye to Sav. Fantastic! Thank you to so much Sav! Thank you too to Pickled Pepper Books, Crouch End who made this event possible. On Thursday 22nd June our Years 1 and 2 children were treated to a magical theatrical experience when Chicken of the Woods Theatre Company performed their puppet show ‘The Hunting of the Snark’. It was innovative, witty and creative version of Lewis Carroll’s nonsense poem. It was an interactive performance with the puppeteers asking the children to imagine what sort of creature the snark could be. They decided it was maybe a slimy monster or an evil person with boxing gloves! There was lots of laughter and the children were enthralled. At the end of the performance the children had a chance to ask them puppeteers questions and some of them even got to see and play with the puppets. Thank you to Chicken of the Woods Theatre Company, Little Angel Theatre and the Royal Central School of Speech and Drama. 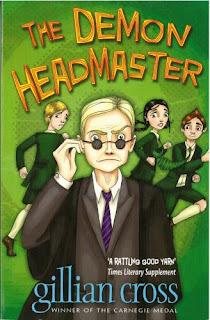 On Tuesday 20th June the author, Josh Lacey and the illustrator, Garry Parsons came to meet our children in Years 1, 2 & 3. The children and teachers had a fabulous morning listening to Josh talk about being a writer while Garry showed them his brilliant drawing skills. Josh read to the children from his hilarious ‘Dragonsitter’ series which is based around the pickle a family get into when they agree to babysit a dragon. Garry did lots of live drawing sharing with the children how he got the inspiration for his dragon and the other characters in the book. There was lots of fun and laughter especially when Josh challenged the children to come up with an idea for something Garry could not draw. The children asked him to draw, William (Yellow class) with all the children in the background which Garry, after several comic attempts, managed to draw in a matter of minutes and almost with his eyes closed. The children were captivated. Josh and Garry finished their presentation with a round of questions from the children. They were both asked what it was like to do their jobs and Josh said it was “fun but not easy” and Garry said it was “a joy”. I think they might just have inspired lots of budding writers and illustrators! Thank you to the Josh, Garry, Andersen Press and Children’s Bookshop, Muswell Hill for organising the event. 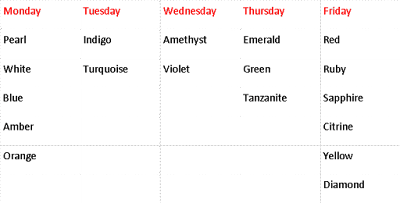 Each class has a weekly session in the library and every child has an opportunity take a book on loan. 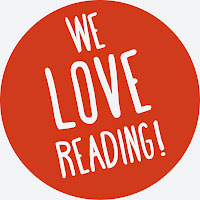 Please could you make sure that your child returns their library book each week on their library day so that they can either renew it or take another book. If a book is lost please provide a fee of £5 so that it can be replaced. This should be given to the school office in an envelope clearly marked for the attention of the Library with your child’s name and class. 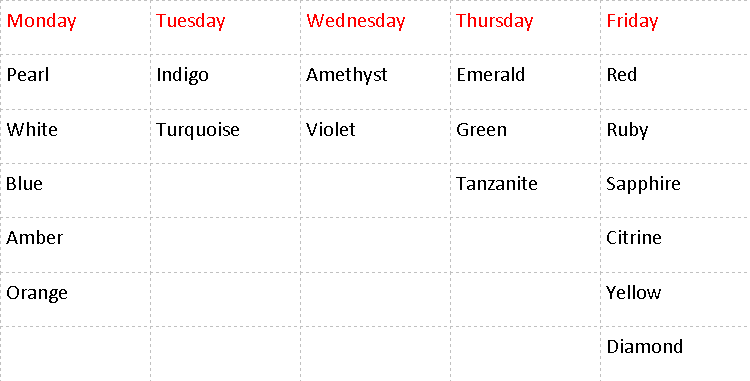 Please do not hesitate to contact me if you have any queries relating to the Library. 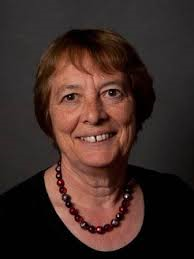 Award-winning author, Gillian Cross, will be coming to St Joseph’s on Wednesday 28th June. 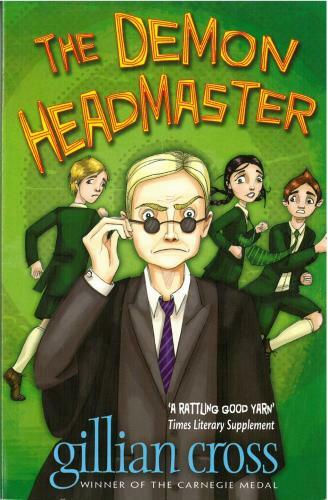 St Joseph’s will be hosting London Grid for Learning’s (Lgfl) READINGZONE LIVE event and Gillian Cross will be talking about her very popular series ‘The Demon Headmaster’ books. 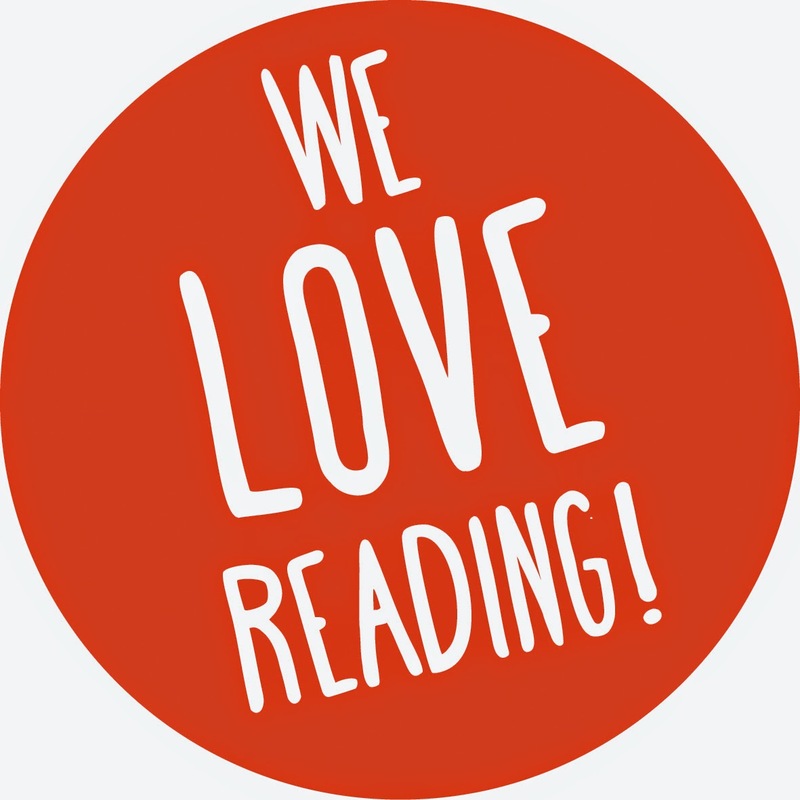 Hurry along to the Library and start reading this wonderful series!